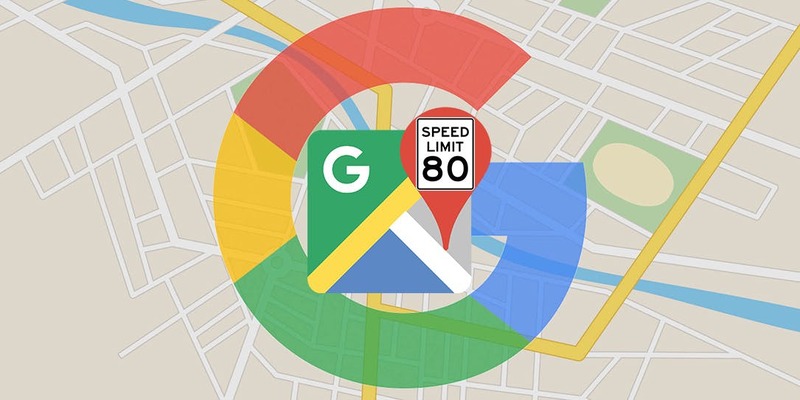 An update will soon be added to the Google Maps app which will show motorists the speed limit of the road they’re travelling on. It’ll see the speed limit to be displayed in the bottom left-hand corner of the screen which will adjust when you drive onto a faster road. A second part of the update will also cause the location of any nearby speed cameras to also in Maps. Although it’s already active in the US, the technology giant hasn’t confirmed an exact release for the UK only that it'll arrive on both iOS and Android. All of this information will be available for free on Google Maps unlike Garmin or sat nav manufacturer TomTom who charge motorists a fee. Despite the vast majority of new cars having in-built sat navs, a recent study by manifest revealed that Google Maps is still one of the most popular services for motorists.